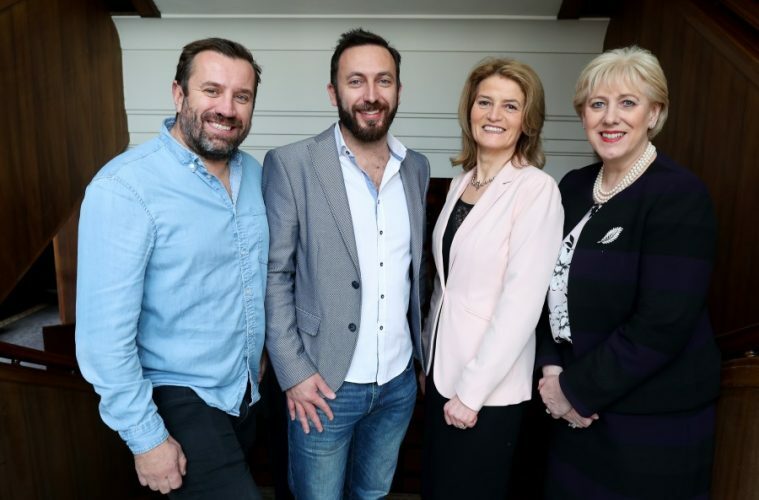 Global software company LiveTiles announced today that it will establish an Intelligent Innovation Centre in Sligo, Ireland to support the further development of its design and artificial intelligence (AI) products. The project is supported by the Irish Government through Industrial Development Agency (IDA) Ireland, with LiveTiles planning to create up to 50 jobs. This includes a number of key roles such as AI developers, marketing, management, presales and a new product solutions team that will create industry-specific digital platforms that incorporate AI. Founded in 2014 and headquartered in New York, LiveTiles is a Microsoft partner that is defining the market for the Intelligent Experience Platform (IXP) – with no code, ‘drag and drop’ technology giving business users the tools to create easily adoptable dashboards, portals or corporate intranets that can be heightened with personalized artificial intelligence and analytics features. LiveTiles began as an Australian startup company in 2014 and has expanded rapidly, with a customer list spanning all major verticals and some of the biggest organisations in the world such as PepsiCo and the US Department of Defence.